I received an email last week from one of the Why Wight Ireland Facebook followers who wanted to offer others some advice on how to get out and get active and what worked for her. Claire struggled with her weight for many years; she had all the weight loss gismos and had tried almost every diet. Claire went on to say that she had followed my blogs since my time in the Spartan Challenge and has become fitter over the last twelve months than she ever had in the past 30 years. Claire had been over weight for most of her life and although she says she still has a bit to go she has never felt so good. She had asked me to put something together and share her story with you so it may help others lose weight and get fit. Claire says her secret was her 7-year-old dog, “Frosty”. Like Claire, Frosty had indulged a little too much over the years and after a visit to the vet she was told that if Frosty doesn’t lose weight he would become very sick. Claire says that was the defining moment for her. “I am not married and have no children so Frosty is my baby”. Claire had emailed me last year and asked for my advice on how to lose weight and get active and also help Frosty. I told her to ditch all her fancy equipment and organised a plan to walk with Frosty every day. Claire and frosty have been walking every day for the past 9 months. The walks range from a minimum 30 minutes to max an hour and a half (depending on the weather). Getting the advice & motivation from my blogs and my emails, the shock from the vet and the walking with Frosty has completely changed her (and Frosty’s) life. “If only I had realised all these years ago I wouldn’t have wasted so much money on fad equipment and diets that I just got bored of after a week!” Claire said. Frosty is now in great shape and is like a puppy again. He loves his new routine. He likes his sleep so is a late riser and when he gets up he sits by the door ready for his walk. After his long walk he likes to come back, have a drink of water and head off to one of his dog beds around the house. 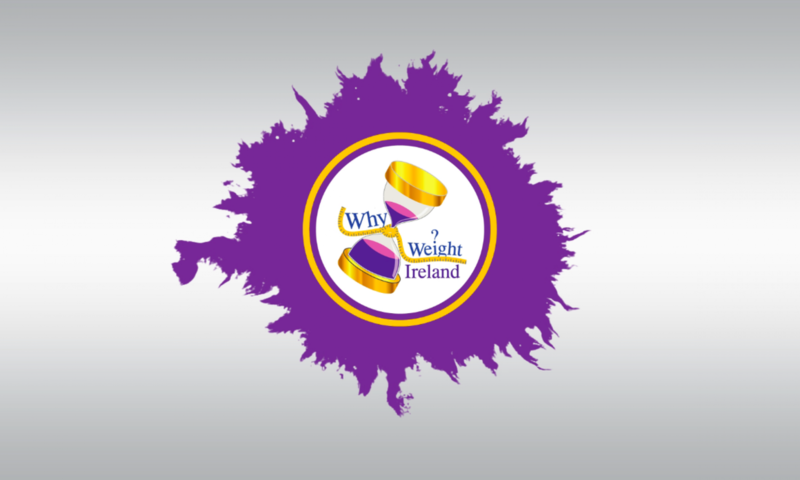 Claire said to pass her thanks on to Why Weight Ireland and also hope that others might read her story and go get the dog lead and bring their dog for a walk and in the process both of you would be getting fit.